Susan Marks is Head of Career Advancement Center and team. She joined the Executive Education in 2012. At the University of Utah, Susan launched and continues to build the Career Advancement Center and team providing Advancing Your Career (Canvas course), seminar/webinar series, and other resources for EMBA, PMBA, and MBA Online students and alumni. The goal is to support them to achieve their leadership, professional, business, and career goals. By developing goals and plans, MBA students and alumni can achieve what they set out to during and after their MBA programs. 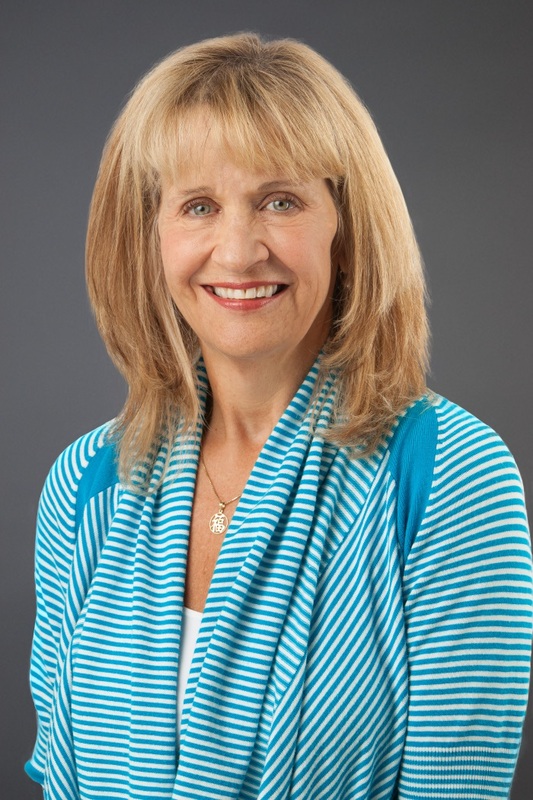 Susan previously led the Utah office for a global talent management company. She worked with many executives, middle managers, and professionals at Fortune 500 companies in executive coaching (leadership and professional development) and career transition engagements. Susan was the Director of Worldwide Automation at American Express in its only global division at the time. She developed a program and a product management team for technology acquisition, development, and deployment to support and drive revenue and cost savings through its global distributor network. She led product management and project office teams for banks acquired by Bank of America (New York) and J.P. Morgan Chase (Chicago). Susan has an MA and BA from the University of Michigan in Ann Arbor.